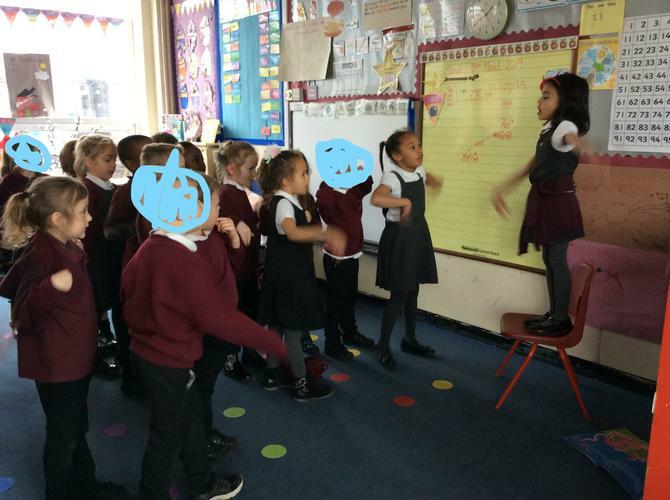 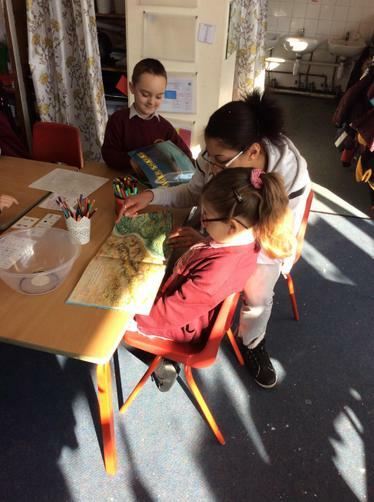 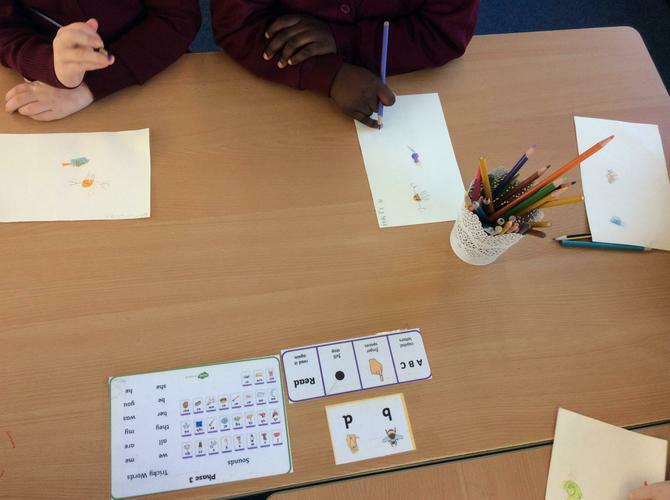 Year One have had a super week this week learning all about poetry and rhyming. 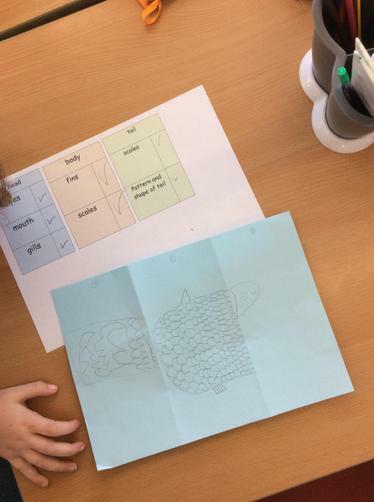 We have used our under the sea topic to learn some poetry from our book 'Commotion in the Ocean' off by heart throught talk for writing. 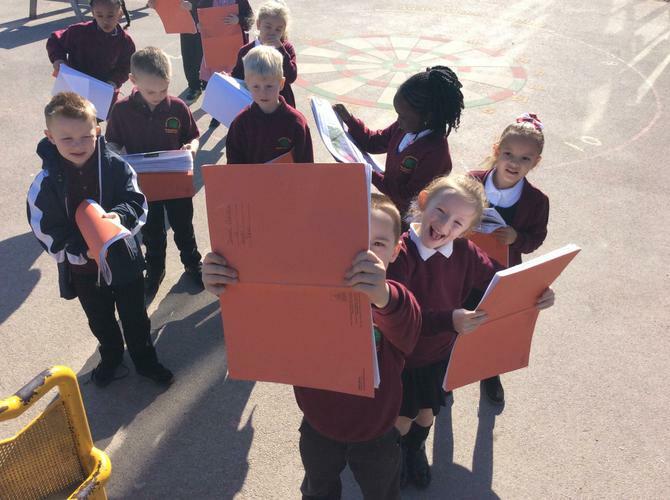 Next week we will be writing up the poems and starting to edit them to make our own! 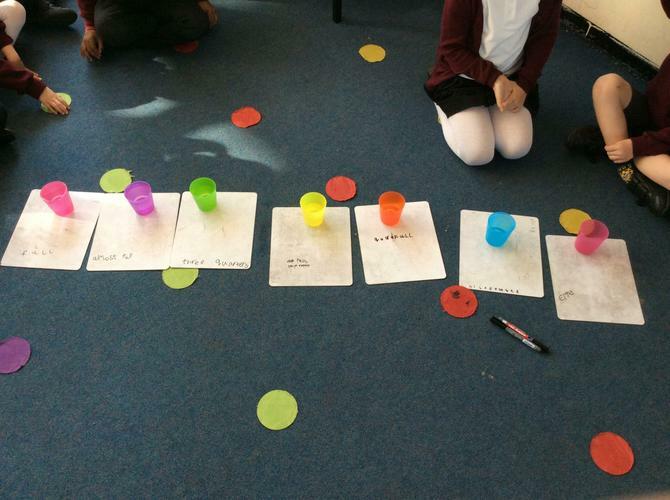 In Maths we have started looking at capactiy and learning estimations. 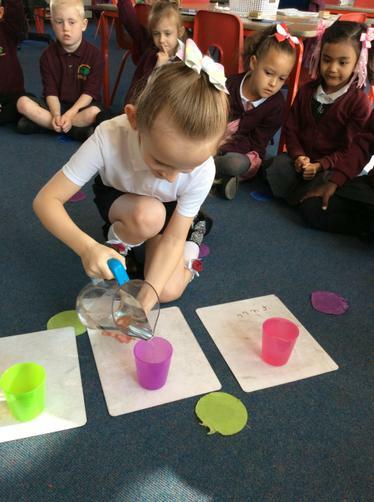 We have worked as a class, in groups and indivudally to be able to accuratly label containers with different amounts of liquid in them. 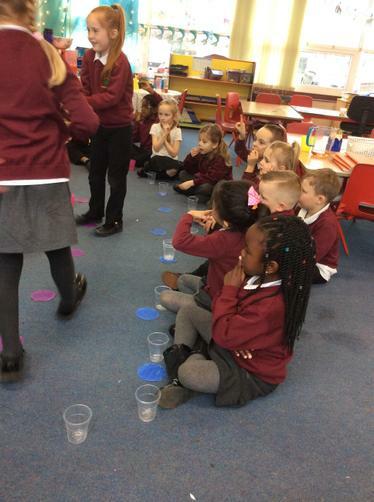 In science and georgaphy this week we have been learning about plastic pollution and what this can do to the environment and how it can affect the animals. 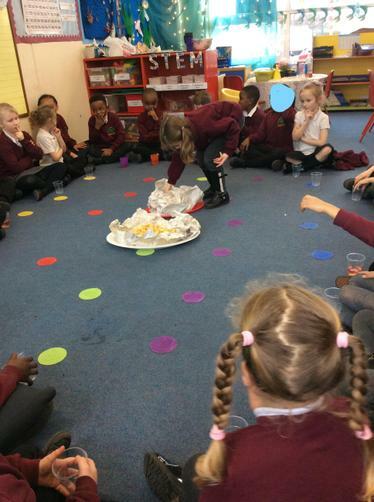 Children wrote interesting arguments for why we shouldn't drop litter on the floor. 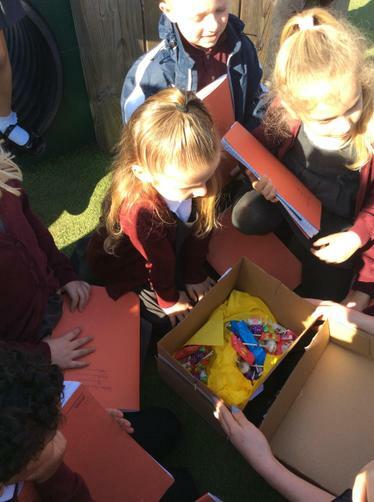 We are hoping this will help Southglade pupils and families to think about how we can look after our local environment. 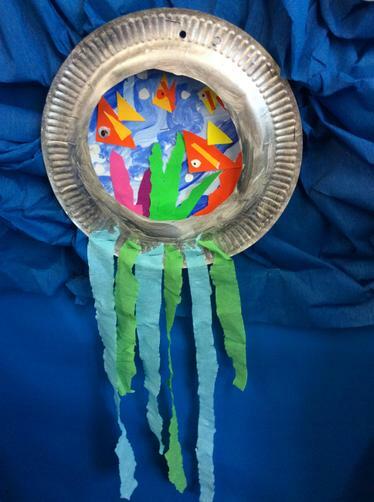 This week we have continued to think about the our enquiry question " I wonder what lies beneath the sea". 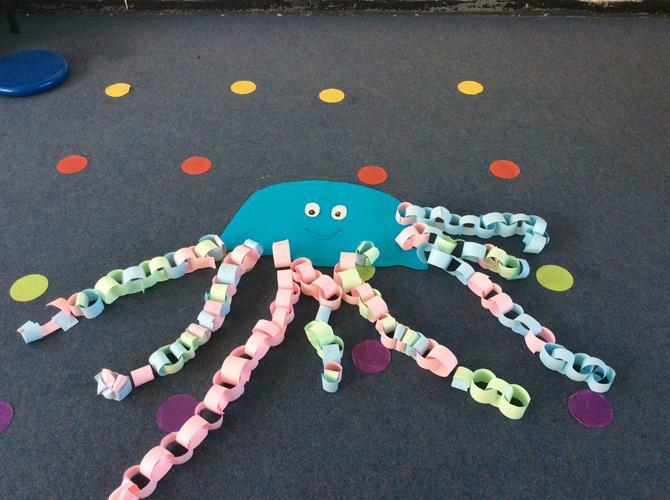 We have completed a big write on Octopuses and showed pride by displaying our work on our wow walls. 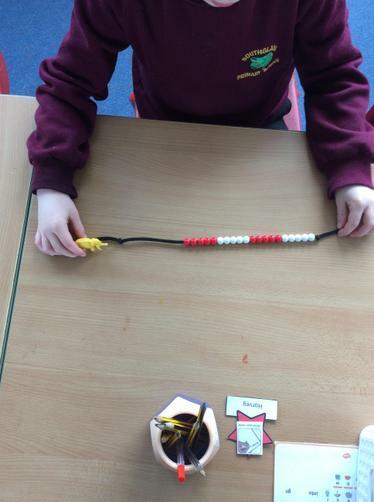 We also continued looking at weight and how we can use number bonds to help us balance the scales. 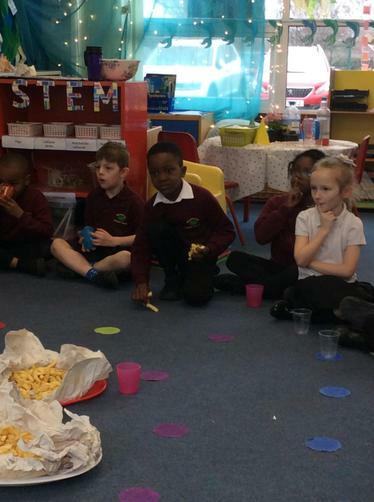 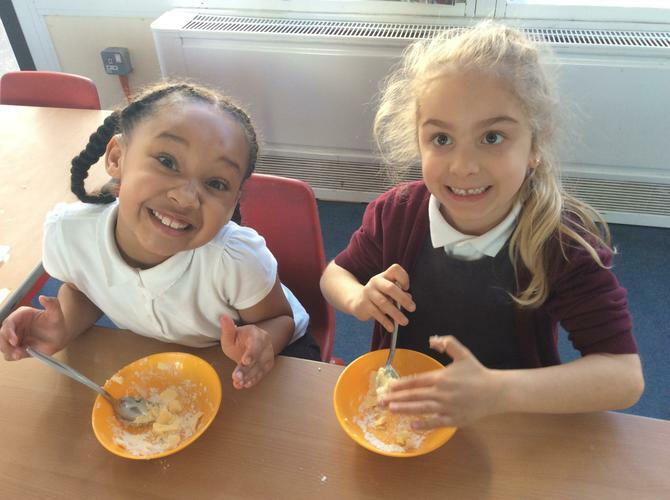 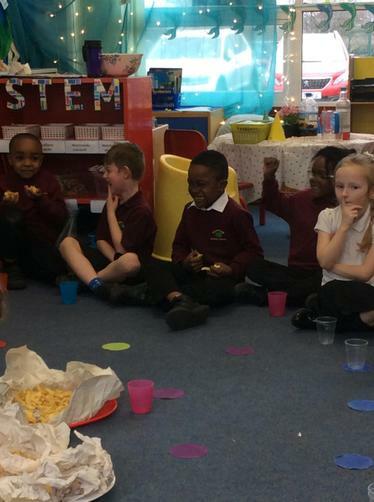 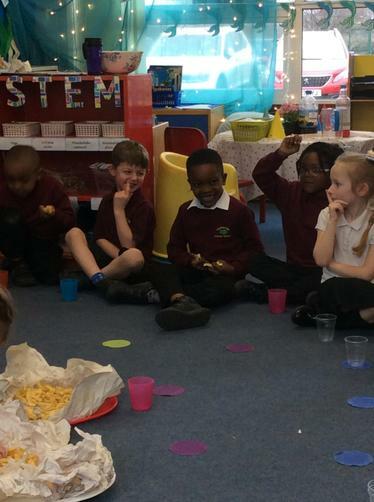 This week we also celebrated Italian afternoon with the rest of school. 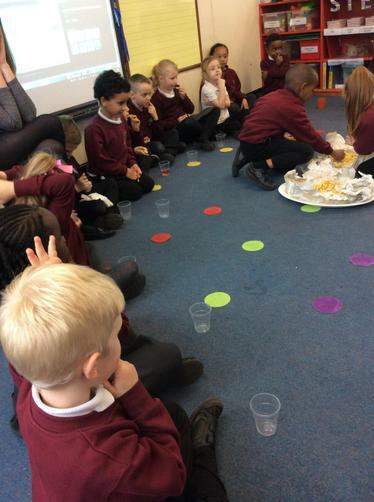 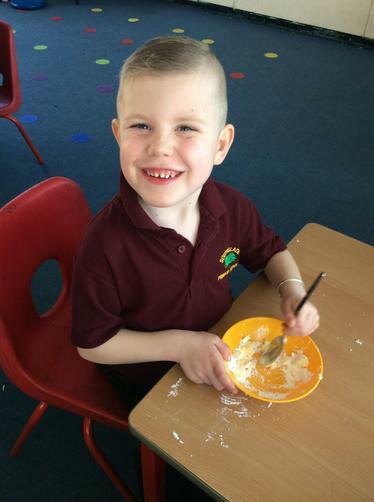 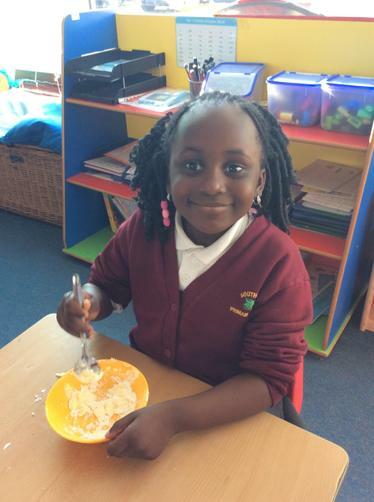 We enjoyed a yummy school dinner and then learnt all about Banaby bears adventures in Italy. 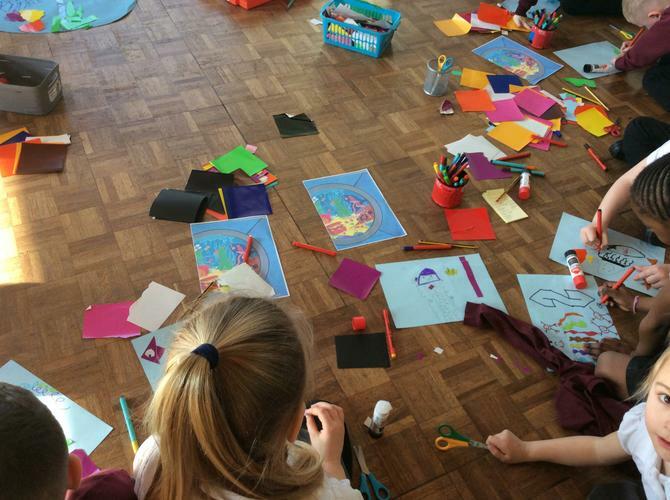 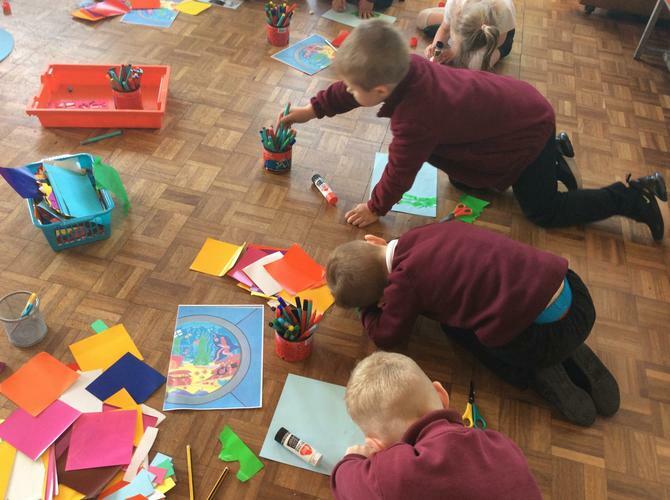 We decided to recreate the cistene chapels ceiling and layed on our back under the tables to produce our own artwork based on the stories we have been reading from the bible. 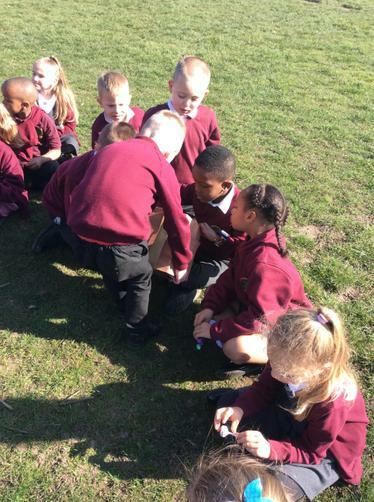 This week has been a week of exploration and discovery. 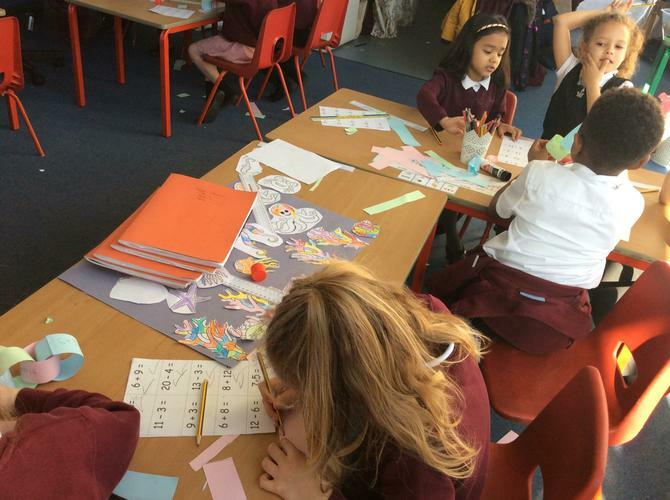 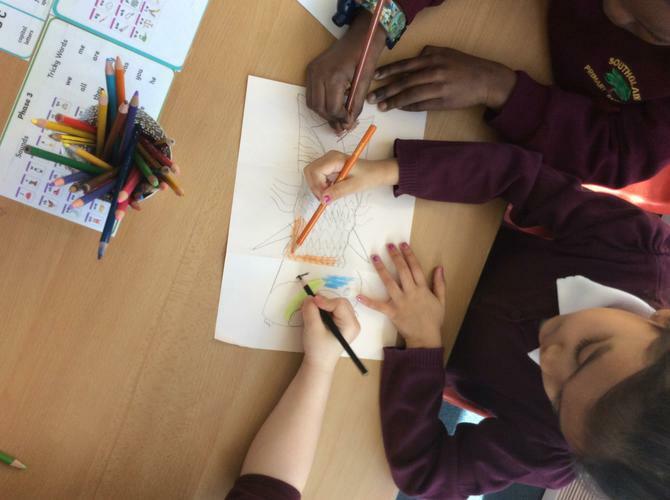 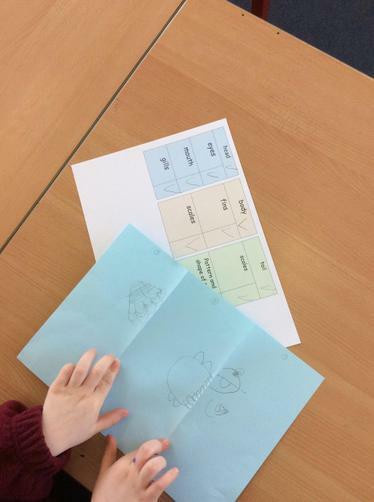 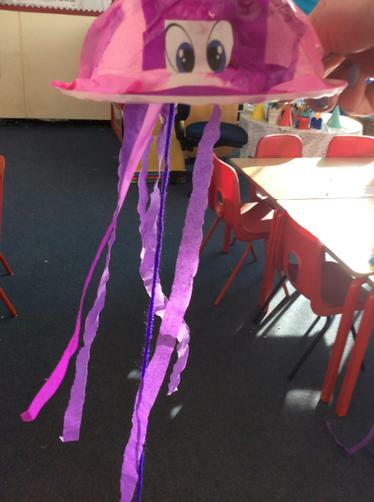 We have been learning lots more about under the sea creatures and have started comparing between a Jellyfish and an Octopus. 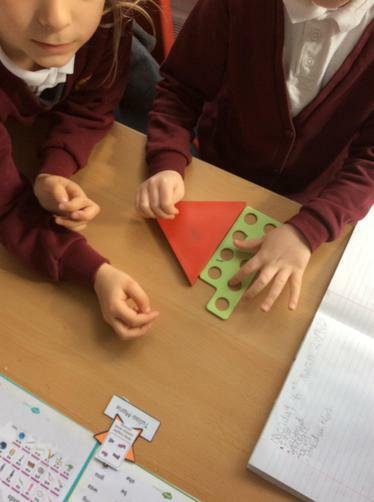 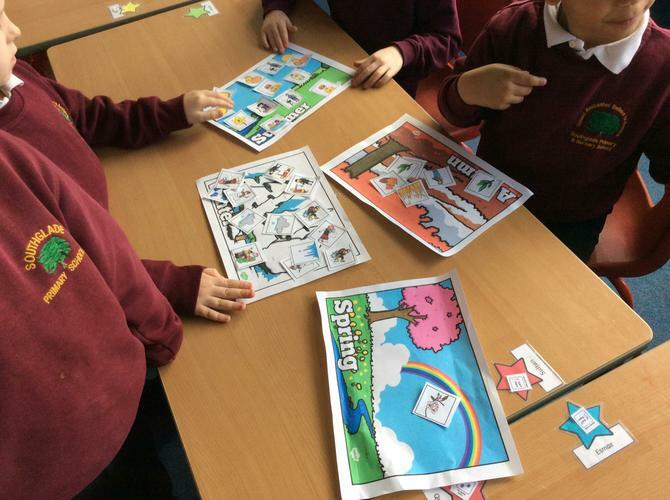 Mrs Bragg thinks theyre similar but the children have to prove or disprove Mrs Braggs theory. 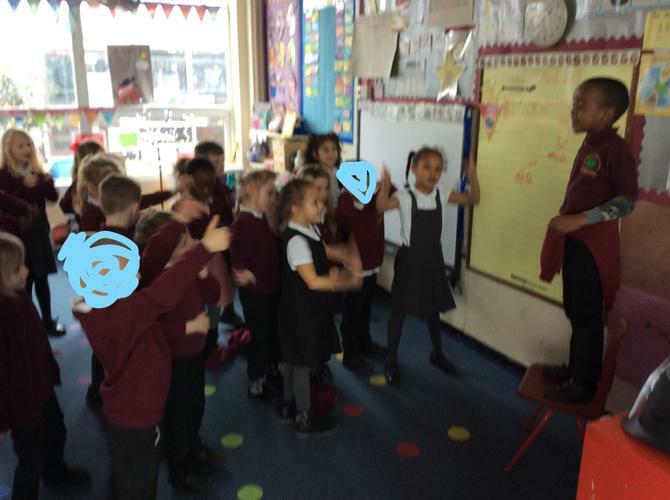 They did this by noticing the difference between conjunctions such as and/ but. 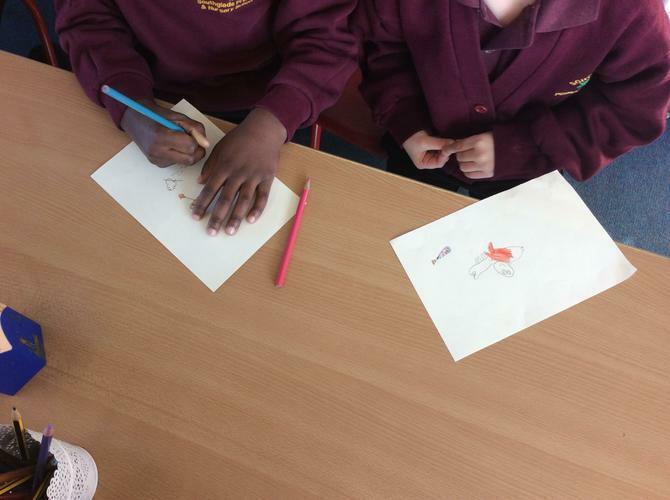 The children wrote convincing arguments for both viewpoints. 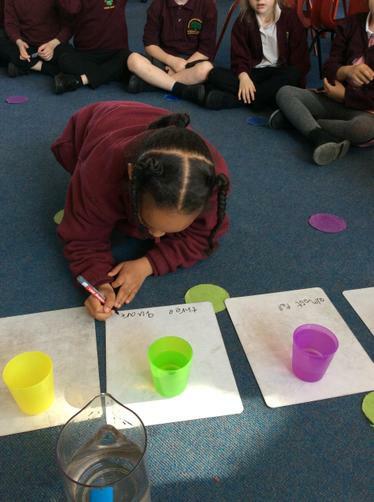 In Maths we moved on to looking at measuring weight. 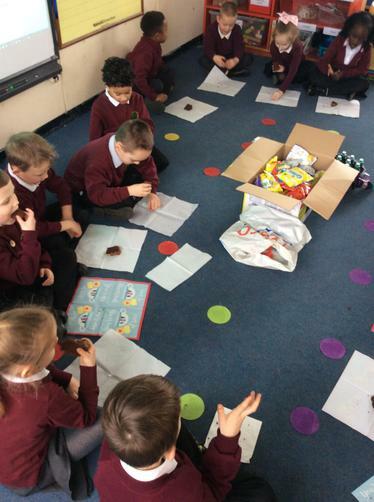 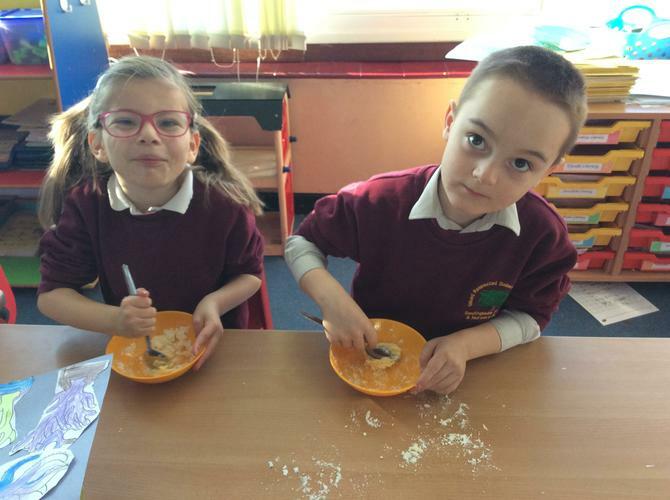 We know that we measure weight in grams and made chocolate chips biscuits with Mrs Brodie and Miss Moss to practice using weight in an everyday situation. 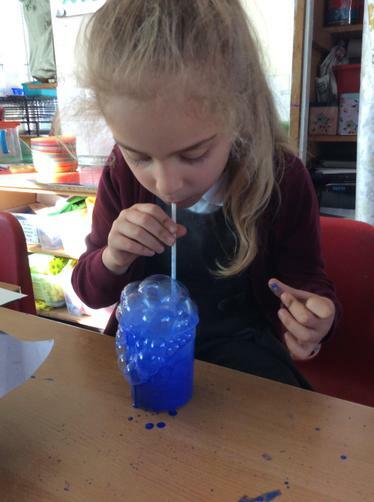 This week has also been science week and we have beeing looking at change. 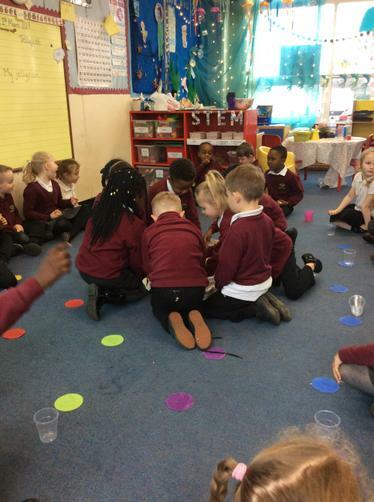 This year we decided to look at changes in seasons and noticing how the seasons can change. 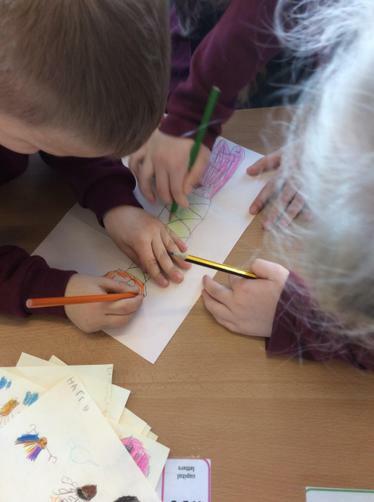 Each morning we completed a weather report to notice how spring can be unpredicatable. 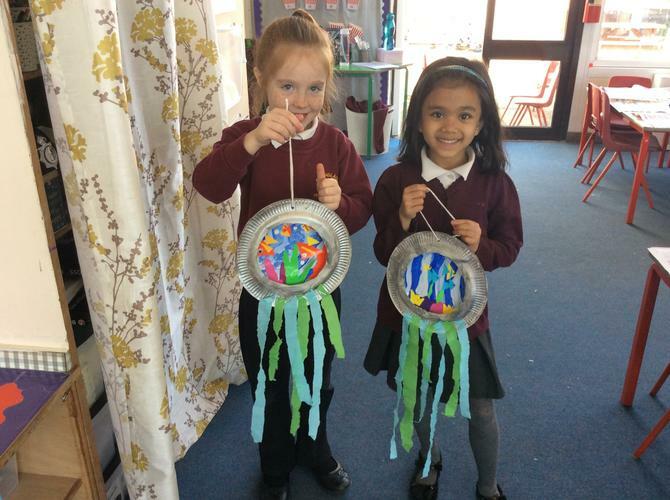 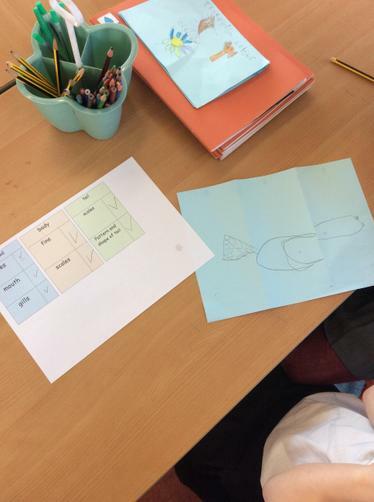 In week 2 we have been learning more about Jellyfish ready to write up our own non-chronological report! 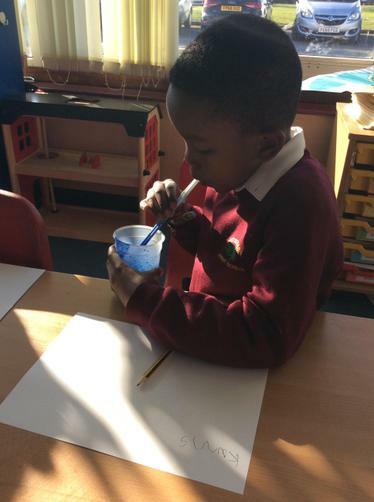 We have been practicing writing sentences and reading them back to check it makes sense. 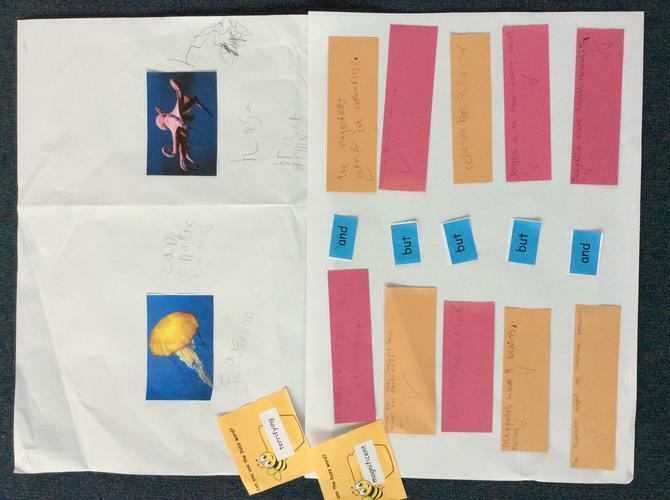 We have also started looking at how we can use synonms to improve our writing. 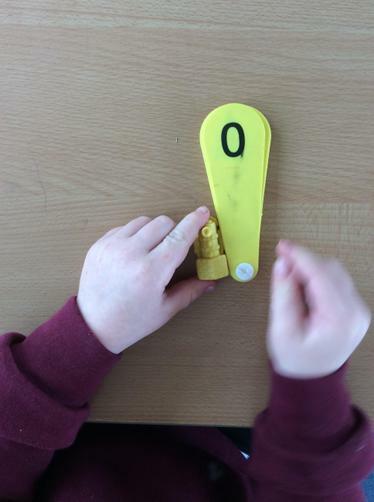 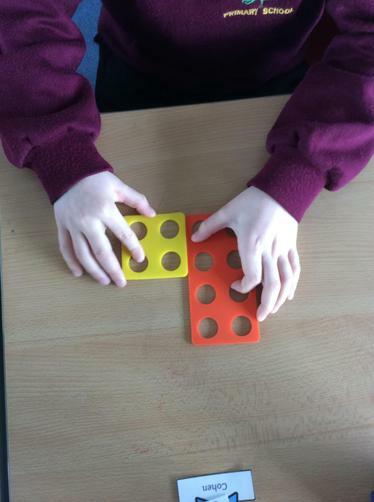 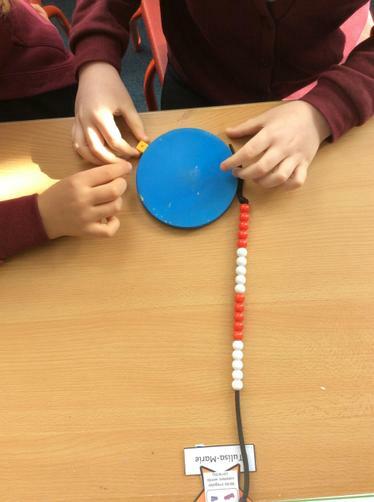 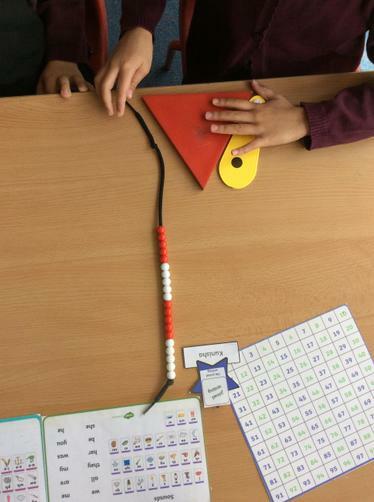 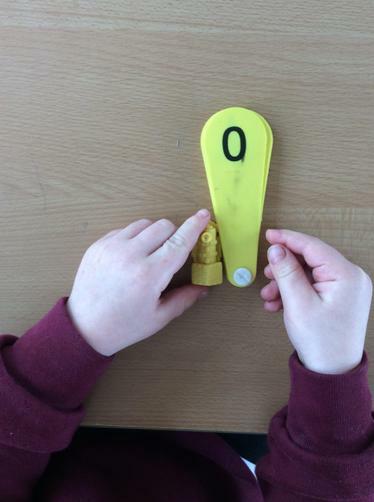 In Maths we have been learning about measuring. 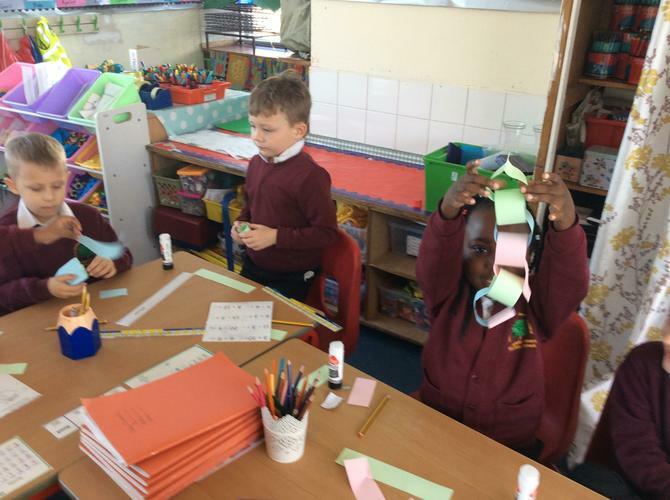 We have learnt about the importance of accuracy when measuring and ended the week creating our own city skyscraper pictures using a ruler to accuratley measure each building strip. 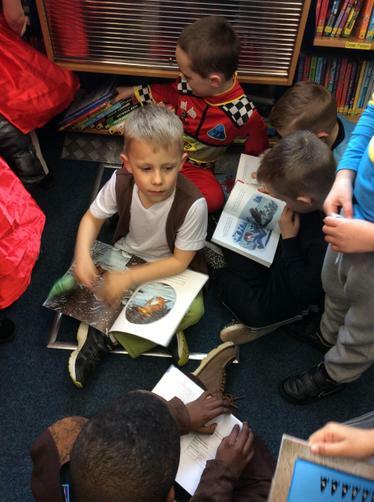 We also enjoyed world book day and all of Year One came in some super costumes! 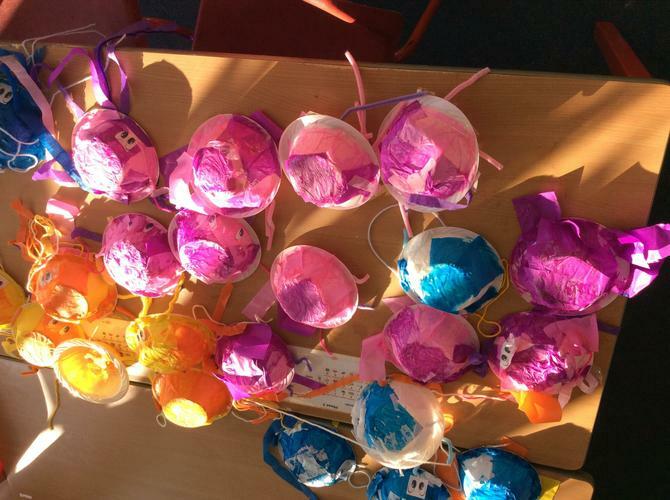 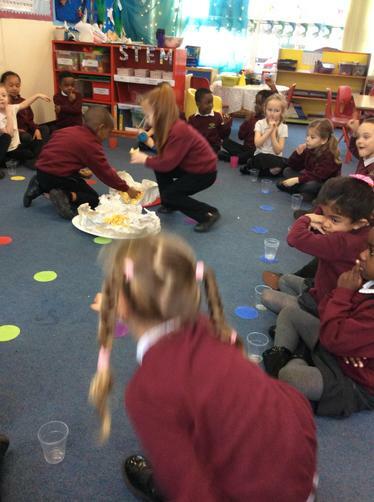 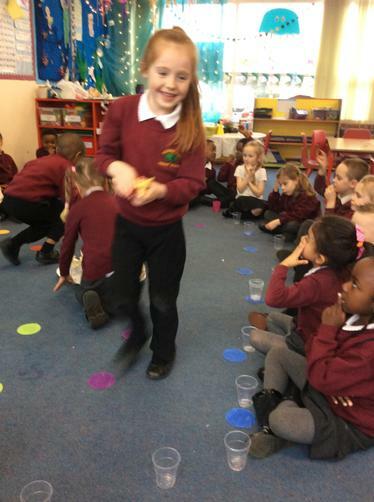 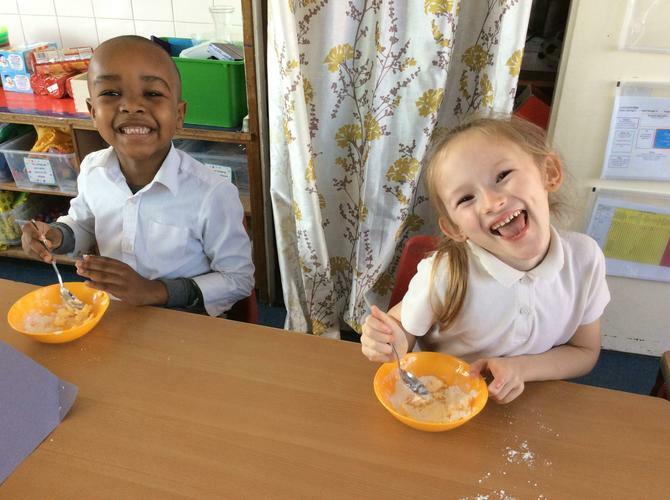 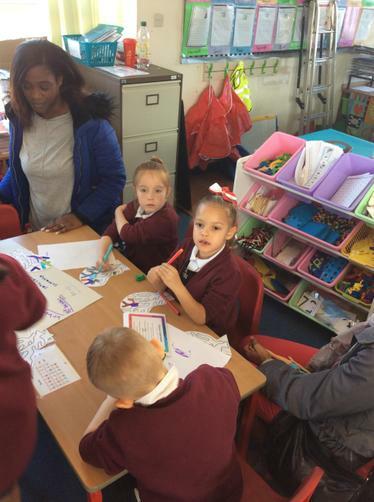 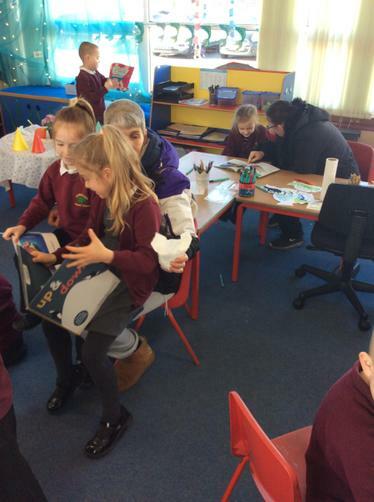 What a fabulous start Year One have had to their new topic 'ship ahoy'. 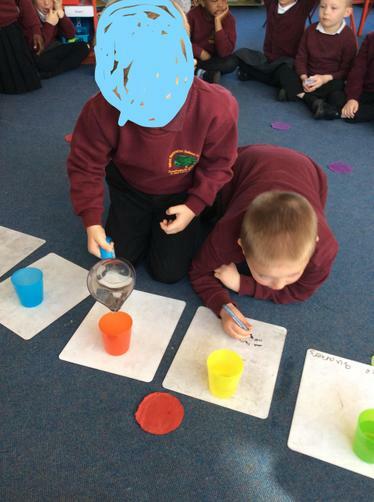 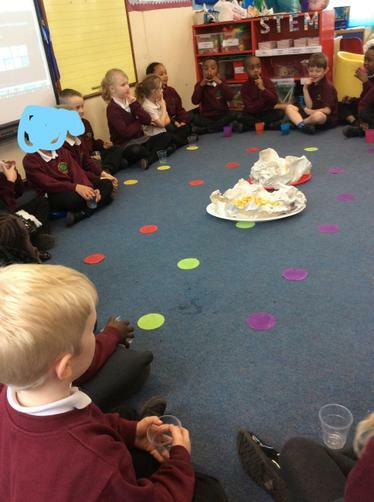 We started the week with our enquiry question: I wonder what lies beneath the sea? 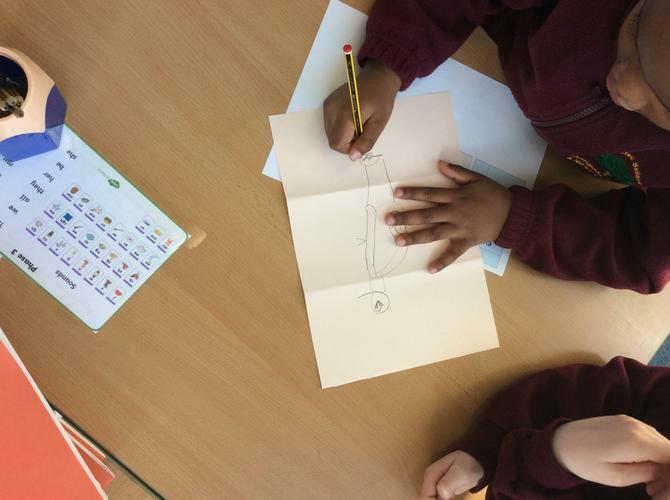 The week began with pupils writing questions for us to answer througout the week. 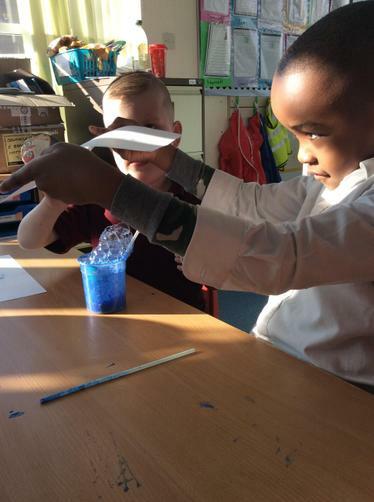 We then started exploring our new book 'Commotion in the Ocean'. 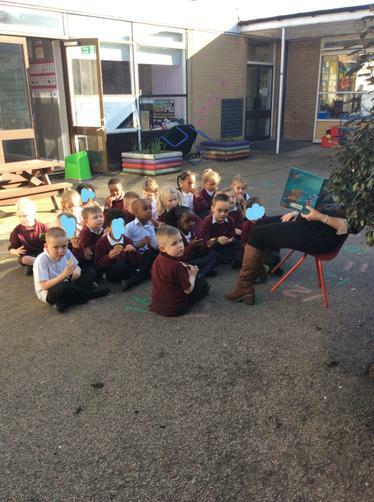 Our teacher read our story to us without showing us any pictures. 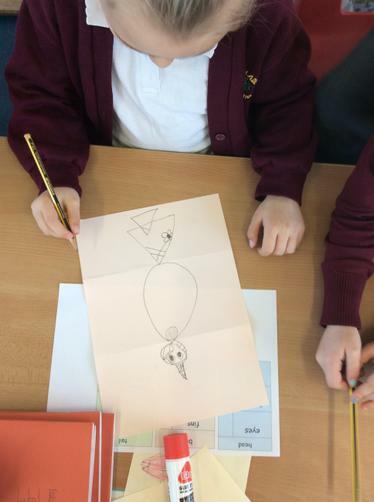 We had to use our previous knowledge of sea creatures and our imaginations to draw what we heard. 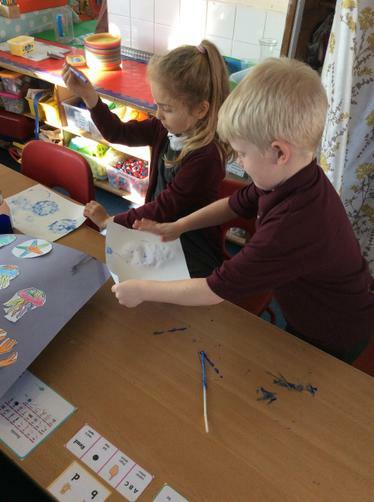 The rest of the week was filled with making clam biscuits, designing and making jellyfish, learning about sea pollution, learning about the great barrier reef and the 5 oceans. 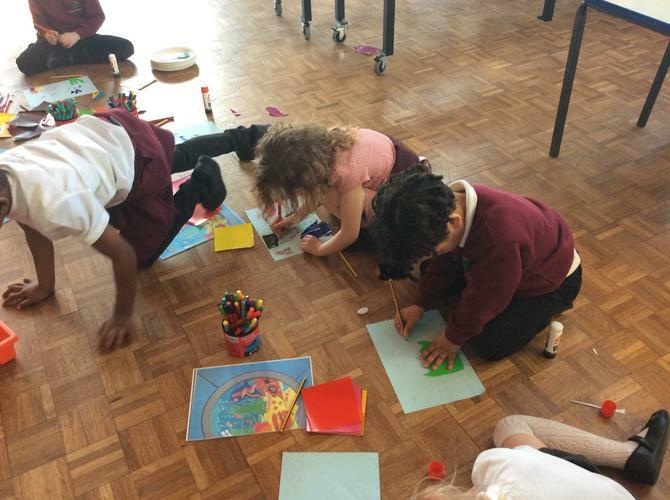 We can't wait until Summer 1 for our next Awe and Wonder Week!